The 198th street project is a partnership among Shoreline, King County, Community Psychiatric Clinic (CPC) and Catholic Housing Services (CHS) to provide 80-100 apartments for homeless people qualifying for permanent supportive housing. 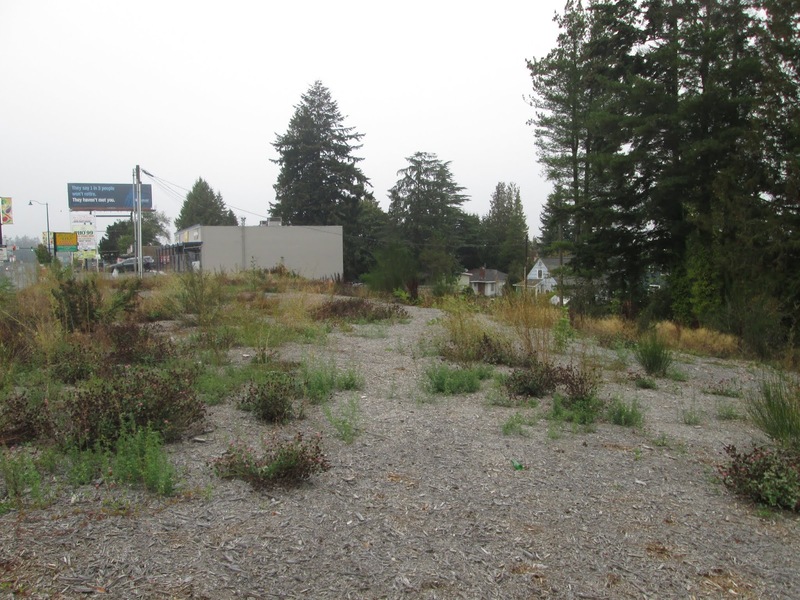 It will be located on currently vacant lots at N 198th and Aurora Ave N, owned by the City of Shoreline. Shoreline provided the land and King County coordinates the project partnership and funding. Catholic Housing Services is the project developer and will manage the apartments with staff onsite 24/7. They will screen possible tenants and pick those most likely to be successful in this setting. The building owner, Community Psychiatric Clinic (CPC), is a non-profit behavioral health care provider specializing in mental health and substance use disorder services. They will operate an on-site clinic working with residents to manage their recovery. The clinic will also offer services to the low-income public. Residents are coming from chronic homelessness with mental and physical health issues. Like any apartment tenant they are subject to lease requirements, including income-based rent. The controlled access property will be managed 24/7 by two staff trained in spotting behavioral cues indicating need for intervention and treatment by CPC staff. Even the maintenance crew are trained to look for warning signs. As recovery, life choices, finances, and availability of housing permit, some residents will move out while others will stay long term. There is no time limit on how long tenants can stay in the building. Catholic Community Services has a 30-year history in providing a spectrum of housing and services with private and public partners. Because they commit to managing the property for 50 years, Rob Van Tassel of CHS says they design and build quality structures. They intend to be good neighbors and encourage residents to become part of neighborhood life. The building is a little unusual in that it will be modular. Sections will be constructed off-site and assembled on the property. King County expects that this will cost less than a building constructed entirely onsite, and could be the model for future projects. I'm very glad to see a program like this come into the neighborhood. People suffering from those types of issues could use an extra hand.